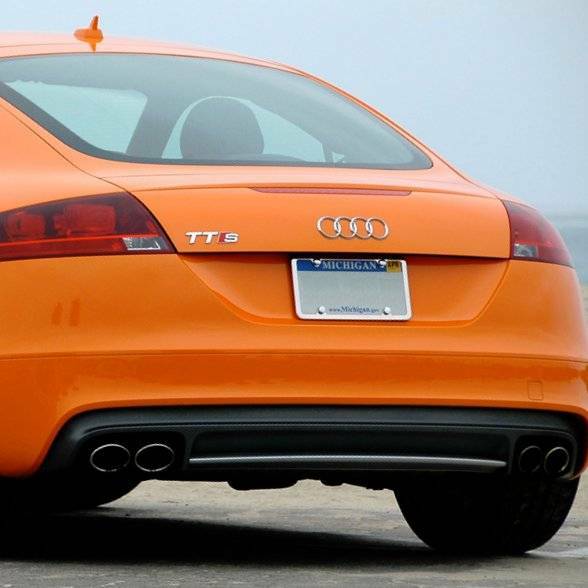 The smoother and sportier TTS rear bumper to set apart your TT from the rest of the pack. Since the TT S-Line and TTS share the same rear bumper cover you can add the TTS styling with only the rear valence parts. Complete packages available for non S-Line models. *Note that this bumper package or valence only comes prepared for a quad tip exhaust.